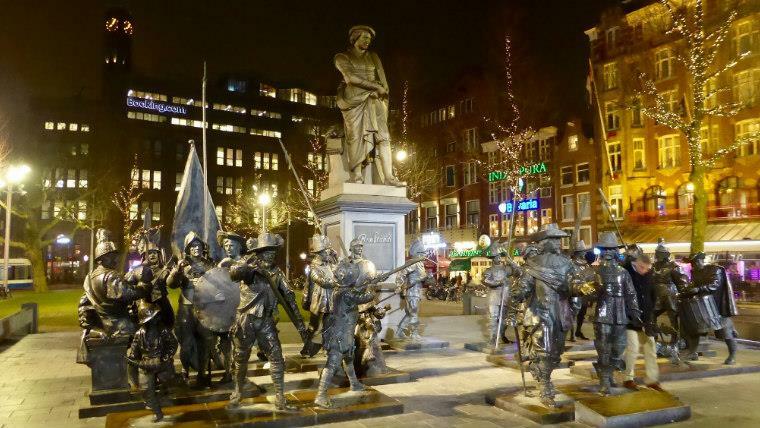 We invite you to take a walk to the historical places of Amsterdam, where the great genius of the 17th century lived and worked – we’re talking about Rembrandt van Rijn. Our educational tour begins with a visit to the house-museum of this famous Dutch artist. The famous house on Jodenbræstraat Street was built in 1606. Painted with gold, the plate with the date of its foundation is still shining on the facade of the ancient building. 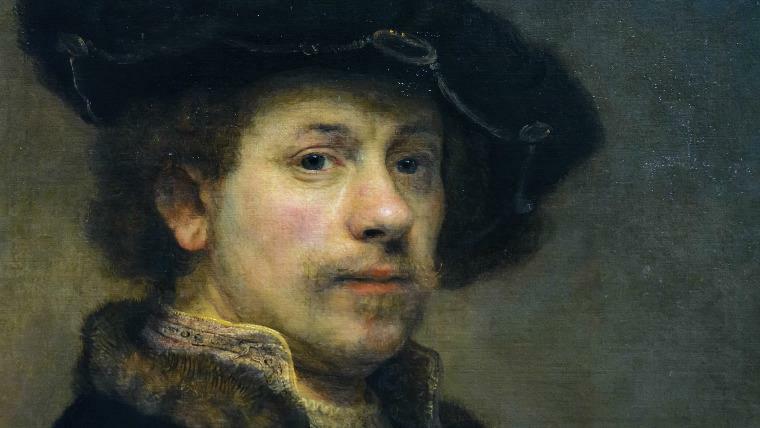 Rembrandt bought the house at the zenith of his popularity and fame and arranged it to his liking. The main Dutch architect of the 17th century, Jacob van Kampen, remade the facade of the building according to the standards of the Italian fashion, decorating the house with an elegant pediment. 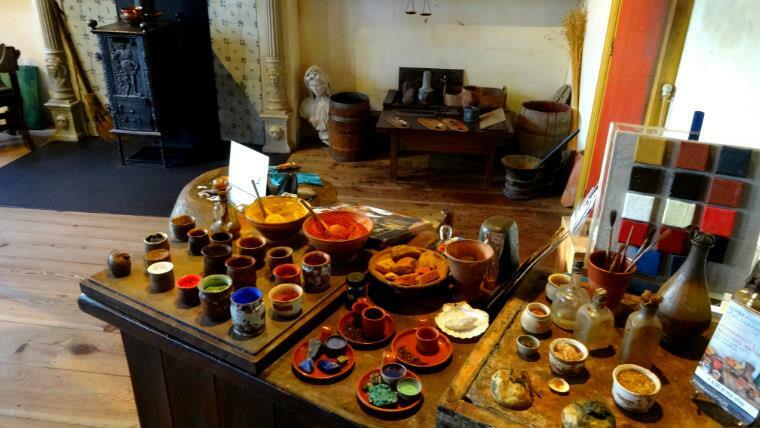 Rembrandt spent the happiest years of his life and creativity in this house. Having entered this famous mansion feels like being transferred to the times and the atmosphere in which the artist wrote his genius paintings. The museum presents 250 of his 280 engravings, personal household items, antique furniture, graceful sculptures, and colorful drawings. Here you will see the works of the great maestro’s students, and canvases byhis teacher – the famous painter Peter Lastman. 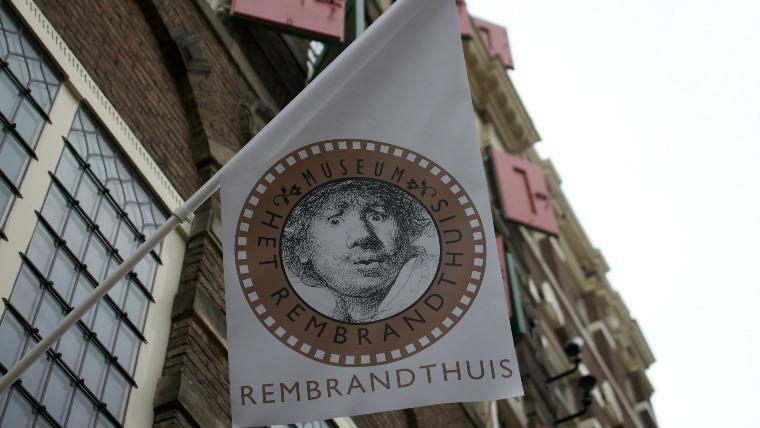 Rembrandt had lived in the mansion until 1656, and in 1919 the artist’s residence was turned into a museum. After visiting the mansion, we will continue our tour with a visit to the City Weights. Here Rembrandt attended anatomy lessons of the famous surgeon Nicholas Tulp. 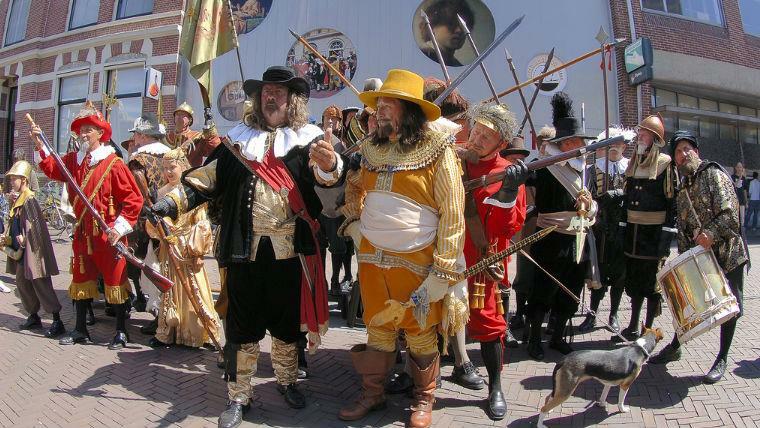 And in the end we will visit the Jordan area, where bankrupt Rembrandt found its last refuge. This brilliant artist rests in the cemetery of the beautiful ancient church of Amsterdam – Westerkerk. 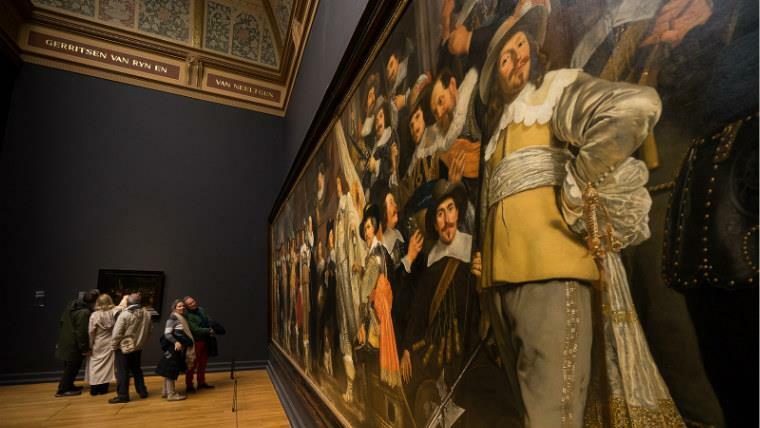 This author’s tour will certainly impress the connoisseurs of art!